This space can also be used to accommodate refugees, casualties, field hospitals and even military headquarters. Secondly, such vessels provide a platform to move personnel and equipment rapidly en masse from beyond the horizon to the shore. A lack of shore facilities and ports present few problems for both landing craft and amphibious support ships as they are designed to operate with austere facilities and can often disgorge their cargoes without any shore assistance. 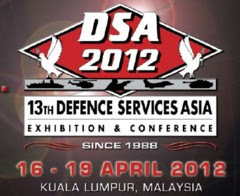 Despite their utility, modernization efforts for these vessels are following a halting and piecemeal path in the Asia-Pacific region; several navies continuing to operate ageing vessels and have no immediate plans to perform their replacement. One exception to this rule is Australia. The country is performing an important expansion of its amphibious capabilities in the form of the two ‘Canberra’ class Landing Platform Docks (LPDs) which it is acquiring from Spanish shipbuilder Navantia. Both of these vessels will be commissioned into the Royal Australian Navy (RAN) by 2015. When fully-loaded the ‘Canberra’ class ships displace 27,851 tonnes. They can achieve a top speed 20.5 knots and accommodate up to four Landing Craft Air-Cushioned (LCAC) vehicles in their dock plus up to 24 helicopters. The RAN design includes a ski-jump augmenting the flight deck to allow the operation of Lockheed Martin F-35B Lightning-II Joint Strike Fighter Short Take-Off/Vertical Landing combat aircraft in the future. It almost goes without saying that the acquisition of these ships represents a major improvement in the RAN’s capabilities allowing the country to not only project power a significant distance beyond its borders, but to perform a commanding role in military operations other than war; notably the provision of humanitarian assistance in the wake of natural disasters. Once underway, these ships can sustain themselves at sea for up to 50 days before they require replenishment. The space which these ships accommodate provides 830 lane metres for heavy and light vehicles and room for over 1,000 troops. 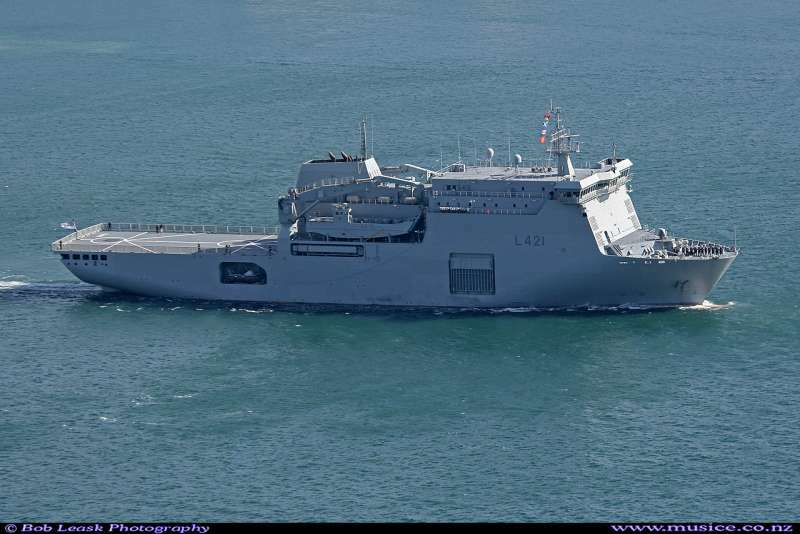 The advent of the ‘Canberra’ class is occurring alongside the supply of twelve LCM-1E fast landing craft from Navantia. These vessels will replace the RAN’s existing amphibious support ships which includes one ‘Choules’ class Dock Landing Ship (LSD), six ‘Balikpapan’ class Heavy Landing Craft (LCH), and single ‘Tobruk’ class Heavy Landing Ship (LSH). 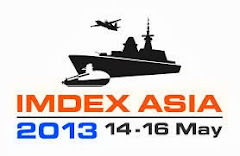 The Republic of Korea Navy is not the only force in the Asia-Pacific region operating a mix of ex-US Navy landing craft. The Royal Malaysian Navy has one ex-US Navy LST which complements five LCMs, 15 LCPs, four LCUs and 165 ‘Damen’ class assault craft. This fleet may undergo an enhancement via the procurement of the Multi-Role Support Ship vessels in coming years. 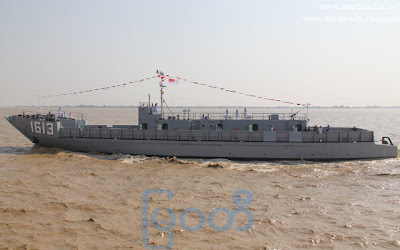 A modernization could also be in the offing over the long term for the Burmese Navy, which uses four LCUs and ten ex-US Navy LCMs, particularly as the country is now emerging from prolonged international isolation following the commencement of its process of democratization. While the Pakistan Navy may lack a major amphibious capability, the same cannot be said of Philippines Navy which has a fleet of two vehicle landing ships, five LSTs, two LCUs, the same number of LCMs and up to ten auxiliary vessels. 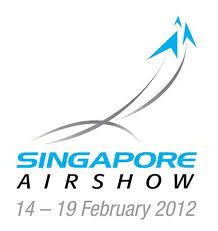 Interestingly, despite the size of the nation, the Republic of Singapore Navy retains a formidable amphibious force. The largest combatants in this respect are the four ’Endurance’ class LPDs which are the largest surface combatants in the fleet. When fully loaded, these ships displace 8,500 tonnes and can reach a speed in excess of 15 knots. Four landing craft can be carried on davits with the ship able to accommodate up to 18 tanks, 20 vehicles plus cargo and 500 troops. On the flight deck, helicopters of Boeing CH-47F Chinook size can be comfortably accommodated with the hangar able to house up to two medium-lift utility helicopters. The ‘Endurance’ class vessels are complemented by six LCMs and 30 LCUs. 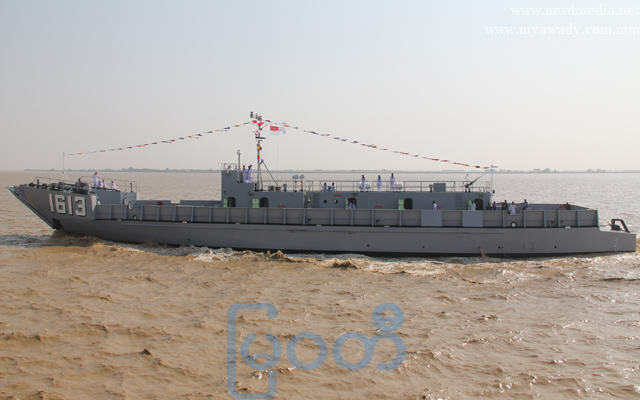 Similarly, over the long term the Vietnamese Navy may choose to enhance its amphibious capabilities. 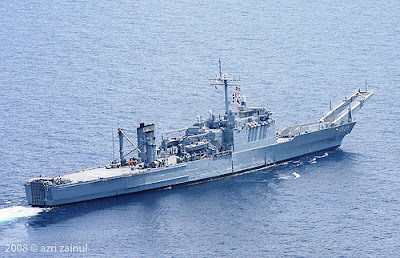 The fleet includes three ex-Russian ‘Polnocny’ class landing vessels, and a total of six ex-US Navy LSTs and LSMs which are reinforced with a total of 24 LCM and LCUs, also drawn from ex-US Navy stocks. 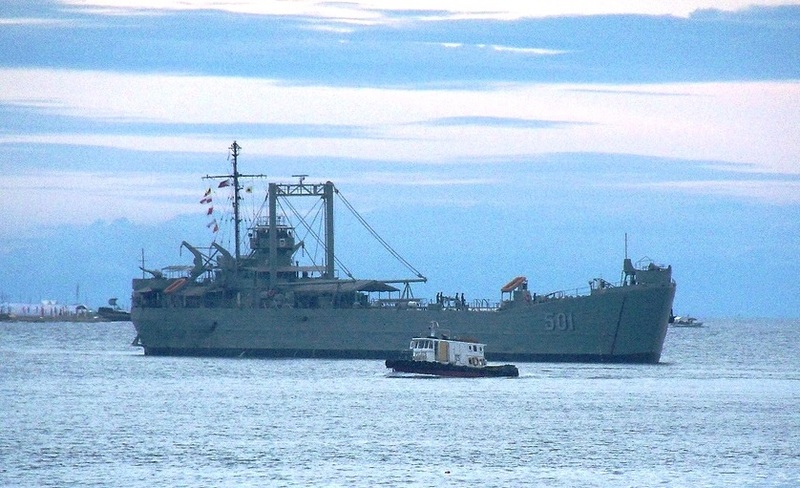 Apart from a few notable exceptions such as the RAN’s’s acquisition of its ‘Canberra’ class ships, the market for amphibious support vessels and landing craft in the Asia-Pacific region appears to be largely stagnant. Much of the combined fleet in the region is old, and notably drawn from ex-US Navy and ex-Russian stocks. Large-scale procurements are few and far between. This is surprising given the security concerns throughout much of this region, and the large-scale humanitarian tragedies that this part of the world has witnessed in recent years. 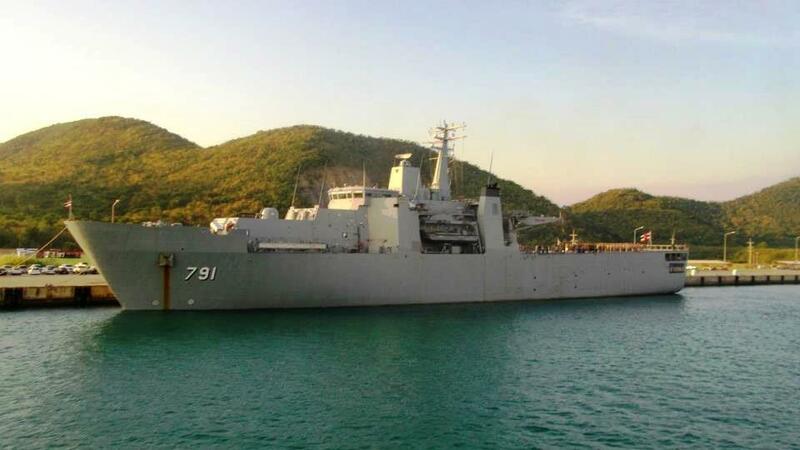 Spanish Shipbuilder Navantia which is building the RAN’s ‘Canberra’ class ships has observed this trend noting that; “We don’t think that there is a renewed demand for amphibious vessels in Asia-Pacific” in a statement from the company supplied to the Asian Military Review. Where demand is being witnessed, the company argues that this is being driven by; “The necessity of having better resources to face humanitarian missions and also to protect national sovereignty with this type of vessel.” The company adds that there are factors which may slow or dampen amphibious vessel acquisition efforts in this region which it cites as; “The current economical and financial crisis,” believing that this will “probably have a big impact on future programs.” Where vessels are either being either acquired, or where requirements are being expressed, Navantia says that navies are typically looking to procure ships upwards of 10,000 tons in displacement built to an LPD configuration.